We have Local offices for better communication, you can find us in Jodhpur, Jaipur, Udaipur, Jaisalmer and delhi. 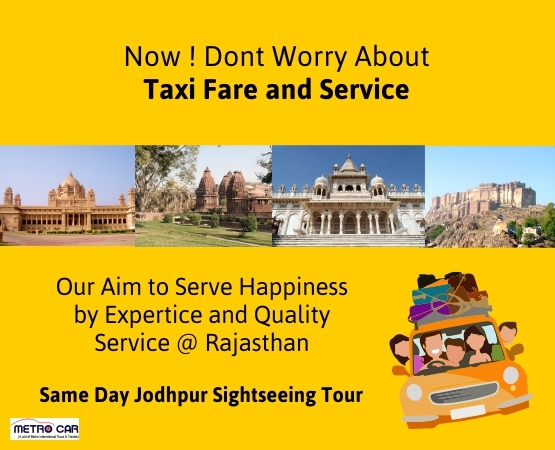 Expert customer service representative are based in Rajasthan to solve your queries about taxi rental, So knowing the car rental company and comparing the services can give you better deal, if you consider car rental Jodhpur, it is not an easy task as it look like. 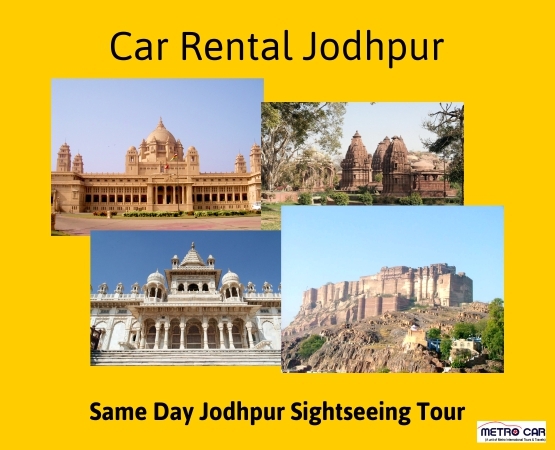 You need to know every aspect of car rental service Provider Company. The most important thing is to choose a right service provider.